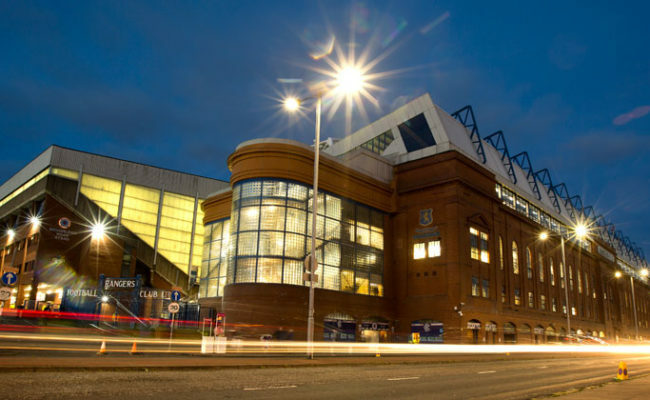 RANGERS return to Premiership action at Ibrox after the international break tomorrow and fans can get their hands on a bumper 84-page matchday programme in the build-up to the big game against Livingston. On a day when the club and Rangers Charity Foundation celebrate their 10-year partnership with UNICEF, the world’s leading children’s charity, inside the programme you can read all about the partnership and a timeline which highlights the impressive achievements over the past decade. Also in this weekend’s issue Steven Gerrard and James Tavernier provide their manager and captain’s columns while Jon Flanagan is the main featured player. 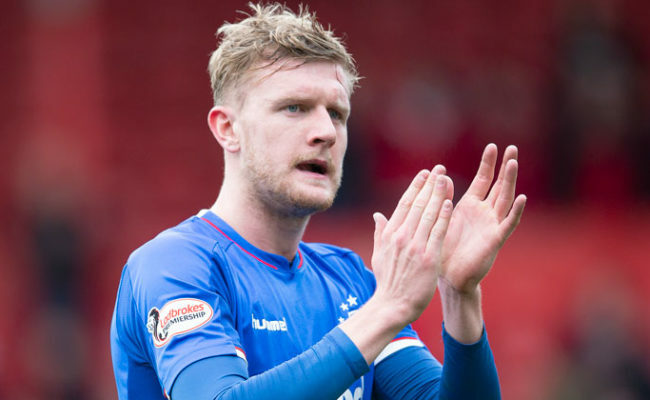 The 25-year-old full-back has enjoyed a lot of game time since his summer move to Ibrox having made 18 starts, and with a busy schedule of matches coming up from now until the turn of the year he is relishing the challenges coming up both in the Premiership and Europa League. 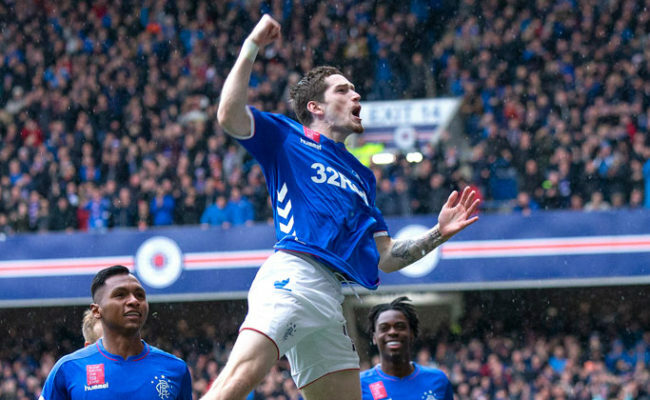 Exclusive interviews with former Rangers players David Templeton, who is now at Burton Albion. and Charlie Miller, who looks back at the remarkable 4-3 League Cup Final win over Hearts on 24 November 1996. 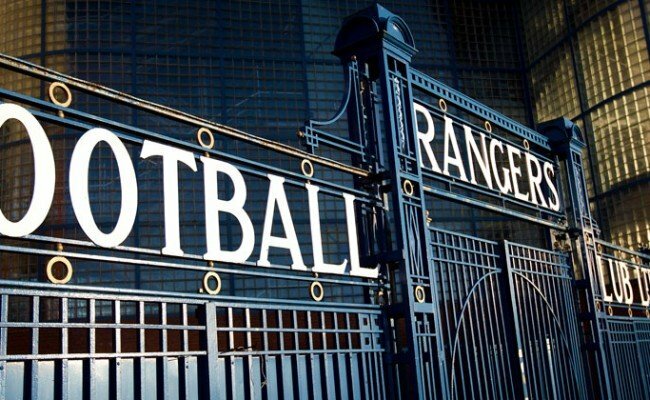 PLUS there is a tricky quiz to test your football knowledge, Blueprints, Classic Kits, They Played At Ibrox (Diego), Oppo Focus, Match Fast Facts, On This Day and Junior Gers. 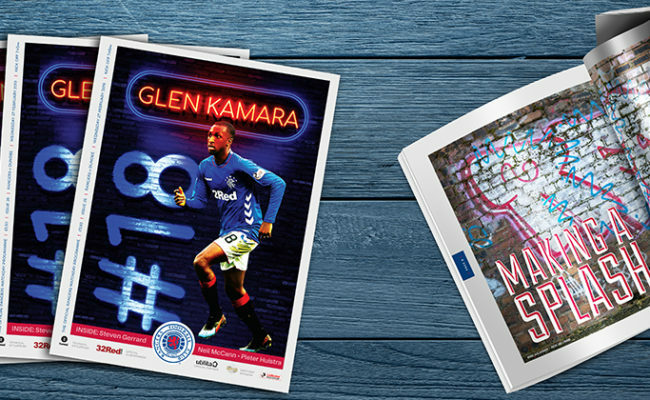 All this and so much more is in the official Rangers v Livingston matchday programme, price just £3.50.